Abstract: Recently, an electric self-balancing scooter developed by Airwheel has drawn quite a lot of attention from the commuters, becoming a newly-emerging darling among them very soon. With the rapid development of society, people have far more options on transportation means, which brings a lot of convenience to their life. Recently, a new type of self-balancing scooter designed by Airwheel Company has risen to popularity among office commuters, which has won tremendous favour over the riders. Thanks to its Sony batteries, the Airwheel electric self-balancing scooter can work continuously for a long time. In the meanwhile, the Airwheel electric unicycle is proven to be safe and secure for the riders with its speed limit protection and low power protection. Then what is the real specific magic about the scooter? Now please allow me to bring you three kinds of terrific and distinct scooters. 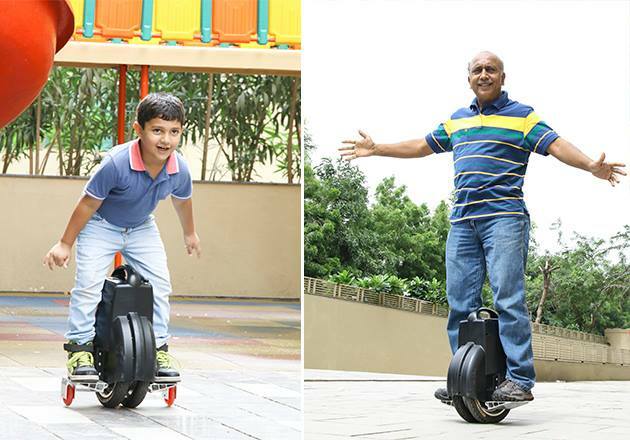 To begin with, you will be learning about the Airwheel electric unicycle Q5. Compared with other vehicles, the electric unicycle is featured by only one wheel. It is very easy to operate. The riders just have to put their feet on the standing board separately and control the direction with their body movements. Apart from being a spectacular transportation vehicle, it also serves as an excellent workout tool for people to keep fit and healthy. The second one is Airwheel electric unicycle X8, another kind of unicycle. It is characterized by its strong bearing capability, long power endurance and rapid speed. Under normal circumstances, the Unicycle, which can carry a weight of up to 120kg, is able to travel for 20 miles continuously and reach a speed of 18 km/h. Also, its large cycle hub makes the riding journey more comfortable and smoother for the users. More importantly, it is small for users to carry about. 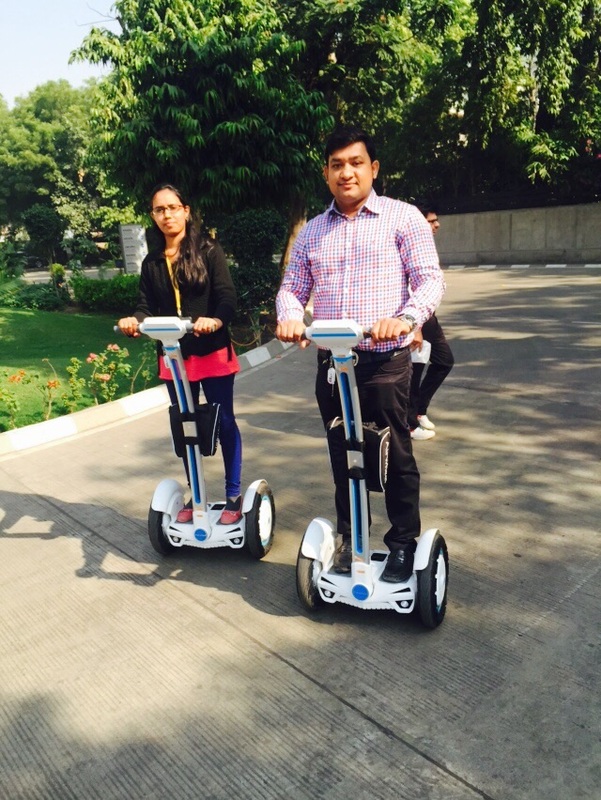 Hence, the Airwheel electric unicycle undoubtedly becomes a must-have for office commuters. The last one to come up is Airwheel electric self-balancing scooter S3, which is not a unicycle but a two-wheeled scooter. It is designed with a strong and yet light body that is made from the hi-tech polymer nano-materials. The Scooter, only 22.4kg weight, is very suitable for people to carry about. The Airwheel electric scooter, a miraculous transportation vehicle, emerges as a perfect solution for office workers who has suffered a lot from the terrible daily traffic jam on the road. Its outstanding performance will satisfy various requirements of different people on electric unicycles and bring them a ride of much more fun.